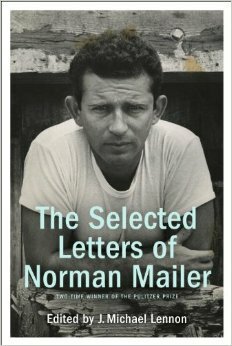 Norman Mailer, the irascible, Pulitzer Prize-winning novelist and sometimes irreverent and controversial journalist, wrote on a wide range of topics with a one-of-a-kind style from the 1940s through the mid-2000s. 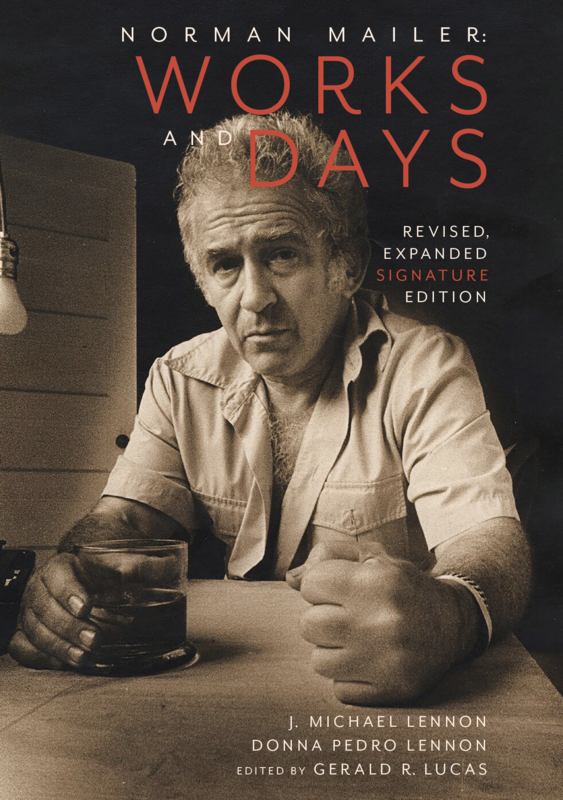 In his literary career, he published a dozen novels and 20 works of nonfiction. 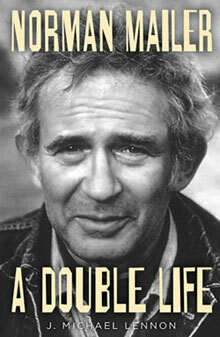 He also wrote hundreds of essays, stage plays, screenplays, television miniseries, two books of poetry and a collection of short stories. Included in this body of work is a famous 1960 essay published in Esquire magazine on the political emergence of John F. Kennedy (JFK). 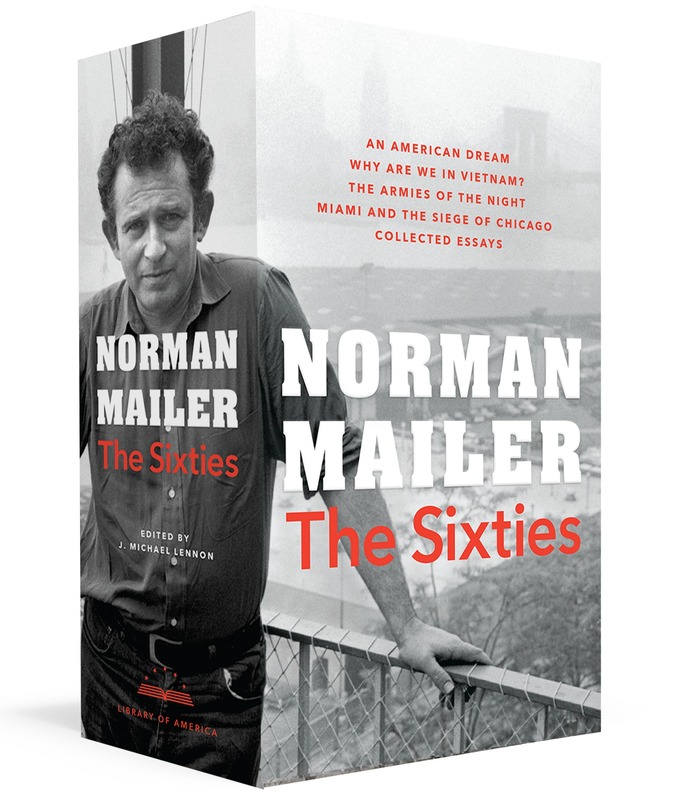 Mailer – along with a few other leading literary lights of his day, including Tom Wolfe, Gay Talese, and Truman Capote – became one of the key innovators of the “new journalism,” a genre of creative nonfiction that applied the method and style of literary fiction to fact-based journalism. 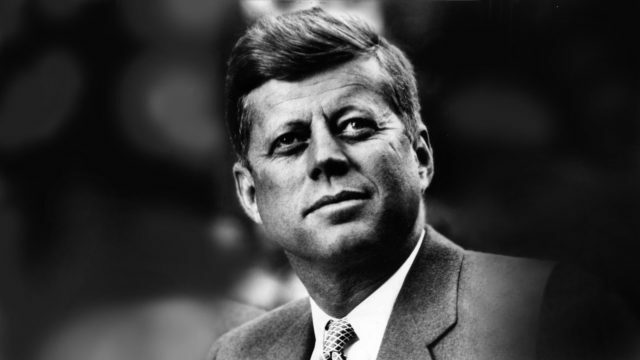 Mailer’s piece on JFK – utilizing this methodology – became one of the earliest and notable examples of the new style.